Comfort you can count on. Quality You Can Trust. Guaranteed Satisfaction. 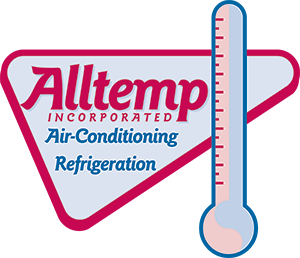 Alltemp, Inc. is Maui's #1 refrigeration & air conditioning service because of excellent customer service and prompt quality repairs. Please take a moment to fill out our online form so we have accurate location and contact info for you. We know what it's like to be without AC or Commercial Refrigeration. We are on call 24/7. Our office staff will help get you on the right track! Give us a call. Is your AC making noise? Or maybe it is not making any noise at all. Give us a call to either repair or replace your AC. We will help you maintain your equipment. Whether ii is a commercial or residential AC give us a call. We also offer commercial refrigeration maintenance. Is your commercial refrigerator too hot? Too cold? Give us a call for all your commercial refrigeration needs.